After missing a year, I'm heading back to Black Rock City!!! This time with my band, who are all newbies ðŸ˜ˆ going to blow their minds! 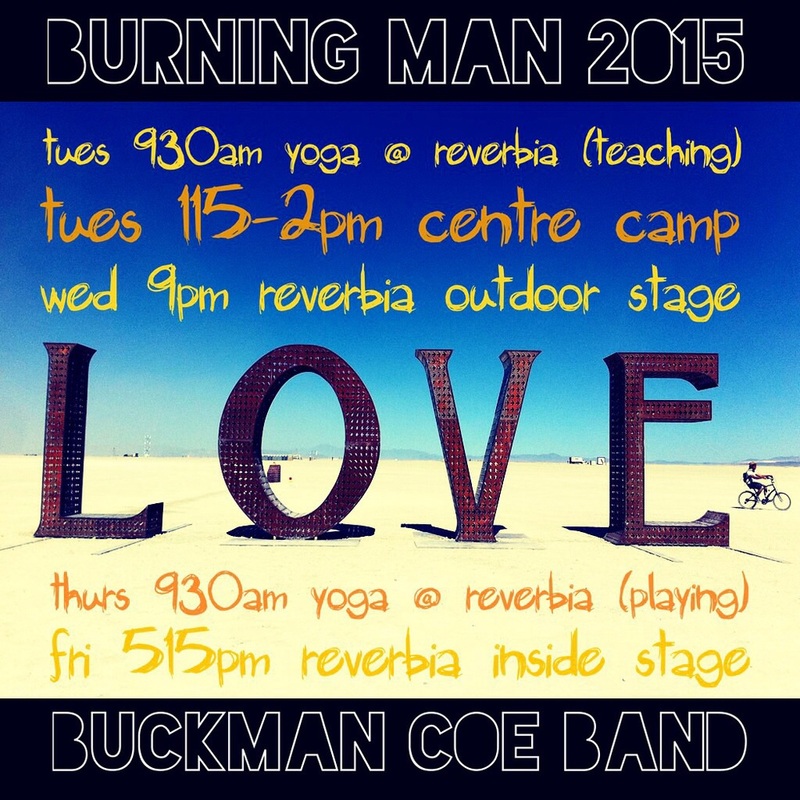 We're at Reverbia (3:45 & Esplanade) where there is lots of music, yoga (I'll be teaching Tuesday at 930am), and dance. See you on the Playa!! !